In 1967, Soviet Armenia launched a program to celebrate the 50th anniversary of the Sovietization of Armenia after which, the construction of the stadium was proposed by a group of architects including former weightlifter Koryun Hakopyan and former fencer Gurgen Musheghyan. The stadium was built under the observation of communist leader Karen Demirchyan. The Hrazdan Stadium is a multi-purpose, all-seater stadium, located in Yerevan, Armenia. 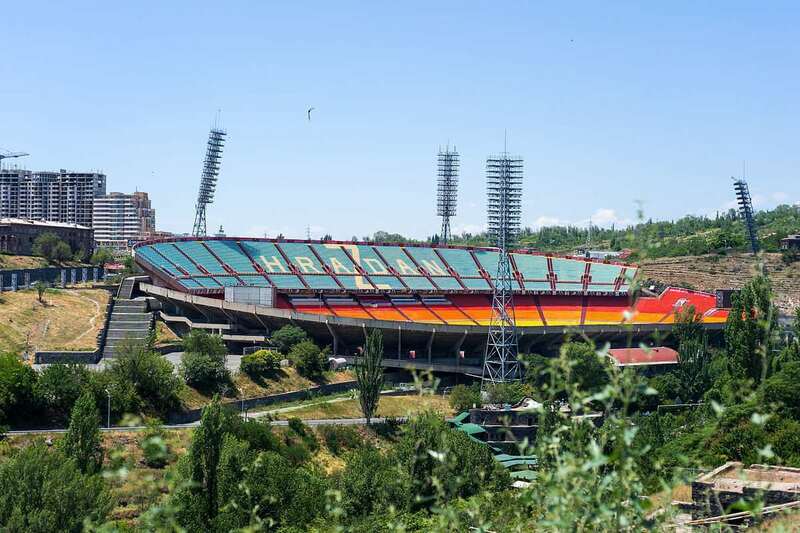 Opened in 1970, it is the largest sports venue in Armenia and one of the top four stadiums in the Soviet Union by capacity (54,208) which is spread across an area of 105 m × 68 m. It was originally planned to construct with a capacity of 70,000 spectators. 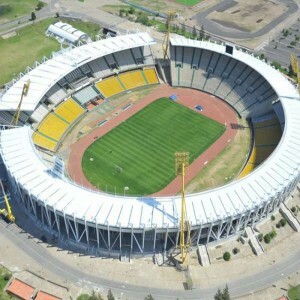 Armenian national team plays their home games at this stadium. 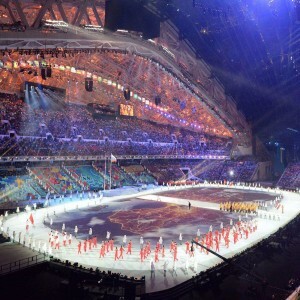 It took a year to build the entire stadium, designed by Koryun Hakobyan and Gurgen Musheghyan. 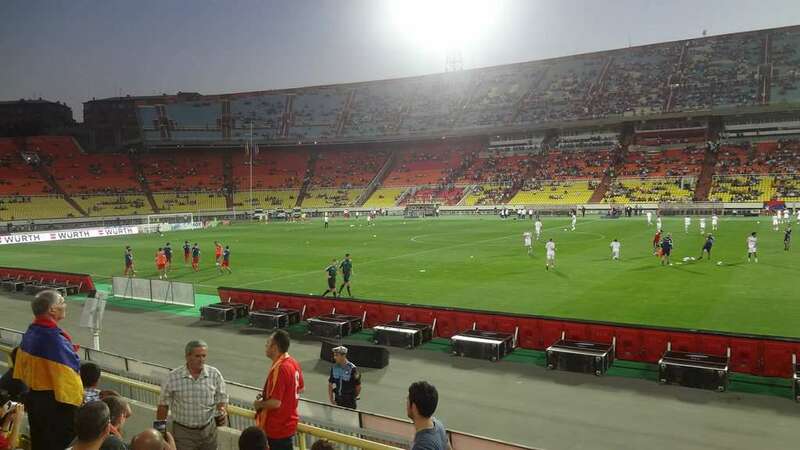 The Government of Armenia owns the stadium whereas it is operated by the Football Federation of Armenia. 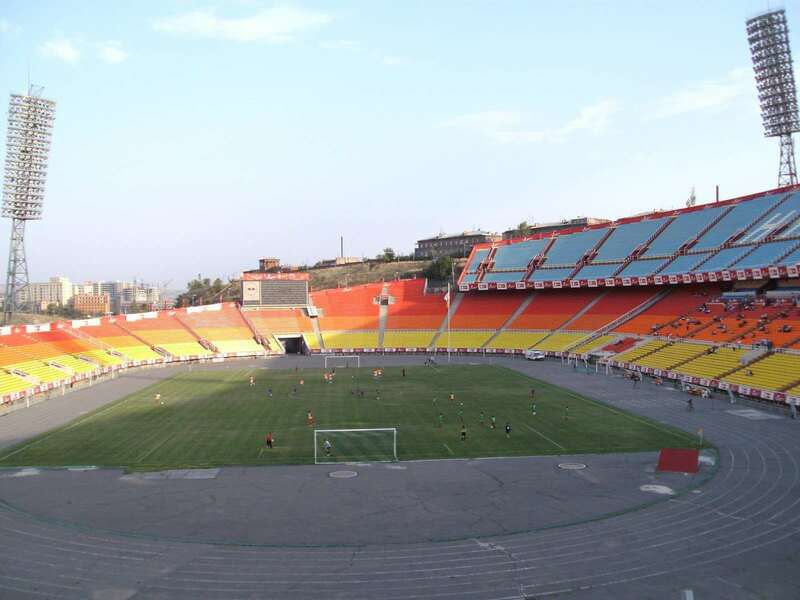 The stadium is the home ground of the Armenian national team that has played several memorable matches at the stadium. 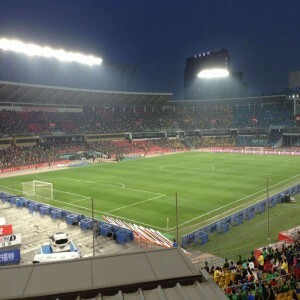 The stadium hosted its first official football match on 19th May 1971. In the match, F.C. Ararat Yerevan defeated F.C. 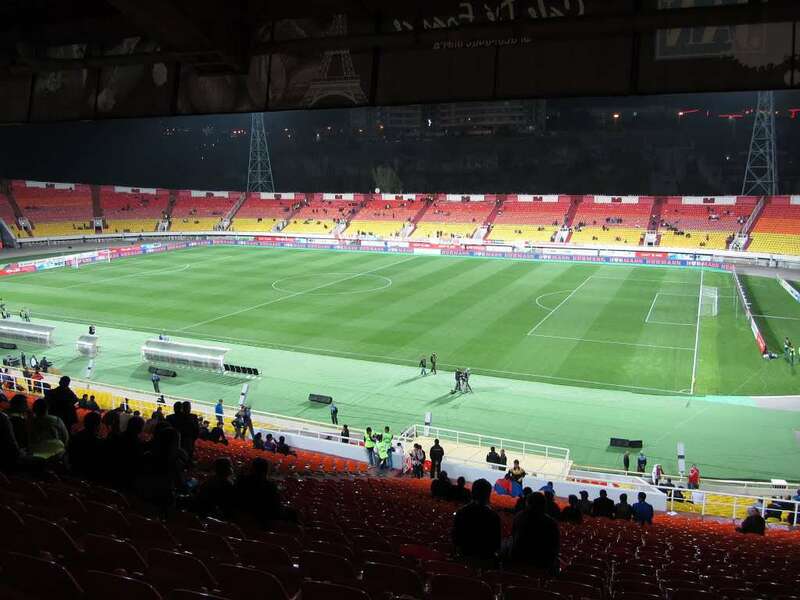 Kairat Almaty by 3-0 in front of 78,000 fans. 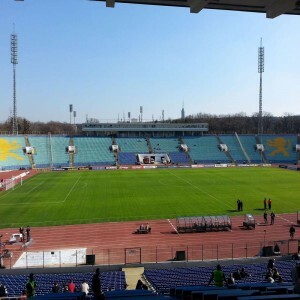 The Soviet Union National Football team played two football matches in this stadium against Finland and Greece in 1978. 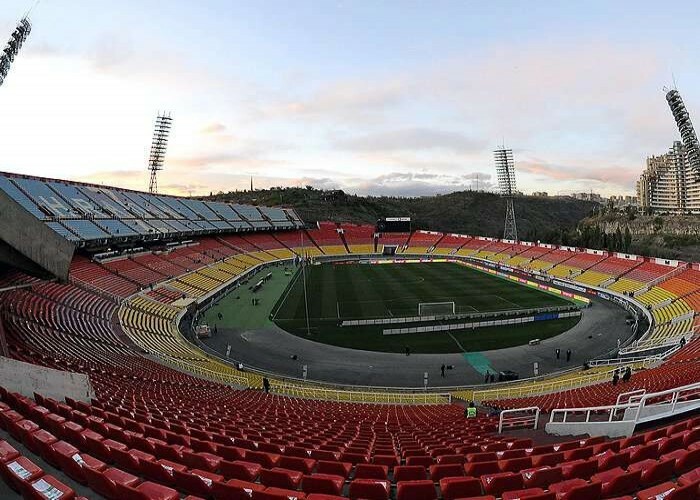 In 1985, the Hrazdan Stadium was one of the venues of the FIFA World Youth Championship that took place in the Soviet Union. 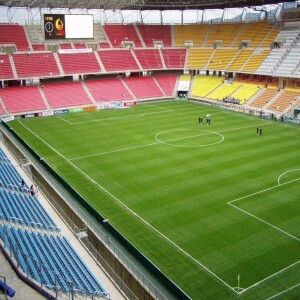 The stadium hosted a group and a quarter-final match. 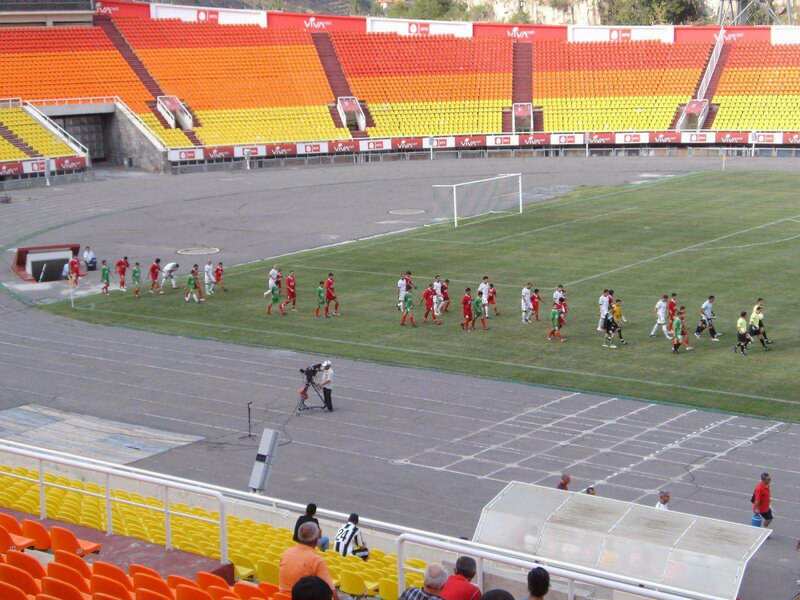 The stadium hosted many glorious moments of Armenian football during the Soviet era. Team Ararat Yerevan played and defeated Bayern Munich by 1-0 infront of a crowd of 78,000 fans in the European Cup quarterfinals.